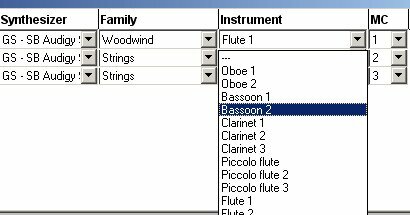 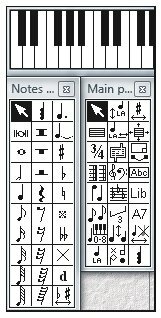 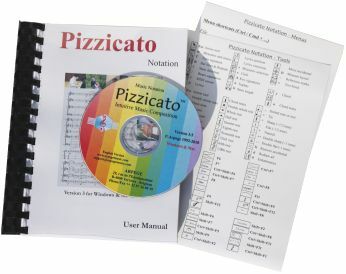 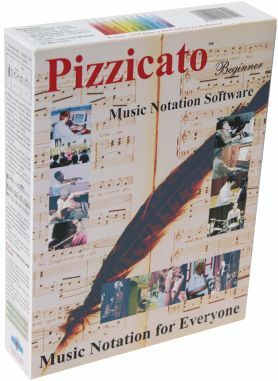 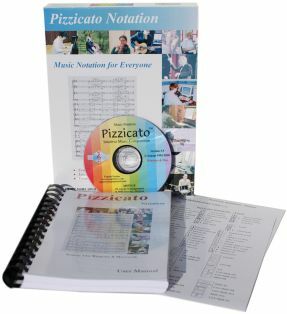 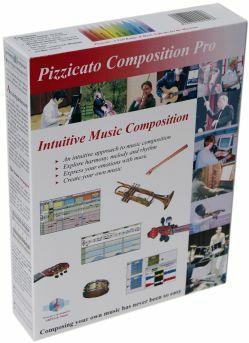 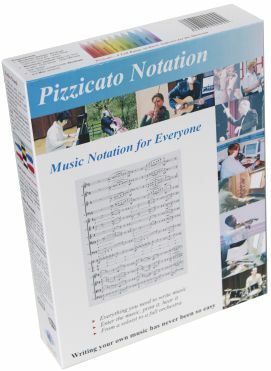 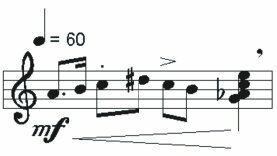 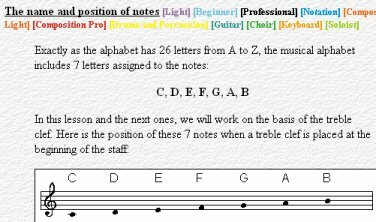 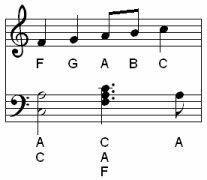 Pizzicato Notation contains all the notation features found in all other versions of Pizzicato. 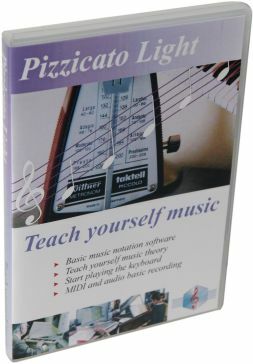 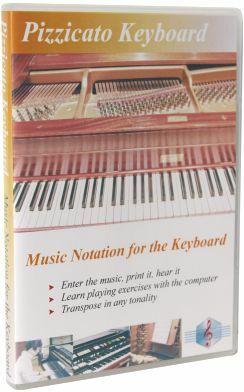 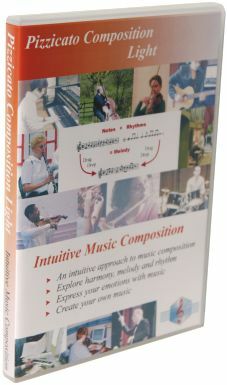 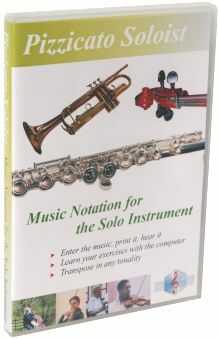 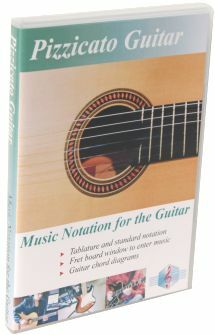 Everything you need to write your own music, from a soloist to a full orchestra, in any style. 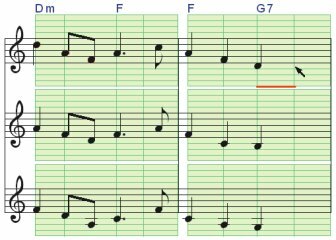 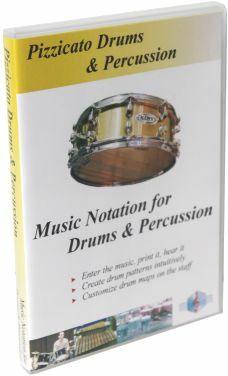 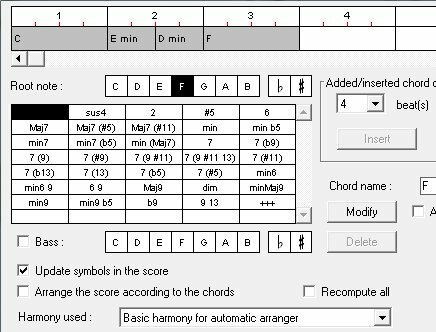 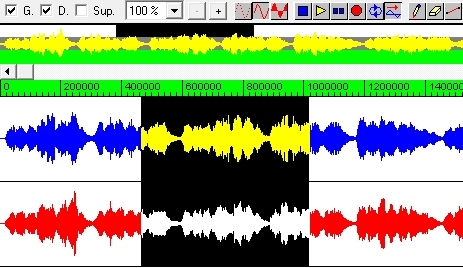 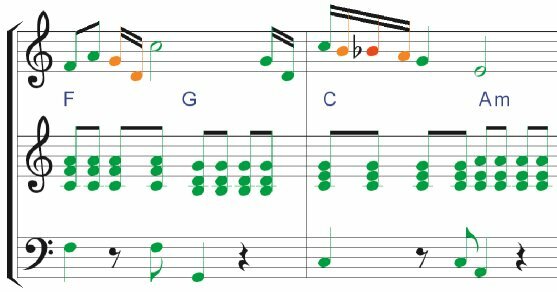 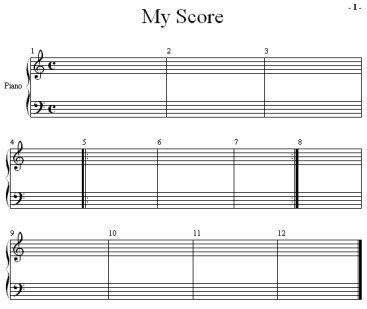 Create scores for the guitar, for drums and percussion, for piano or solo instrument, or from the small ensemble to the full symphonic orchestra. 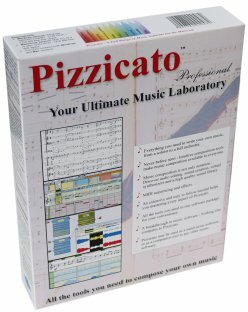 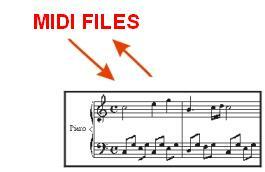 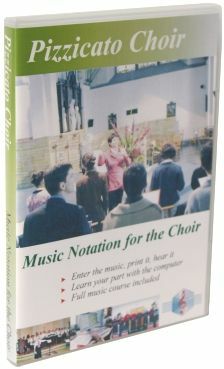 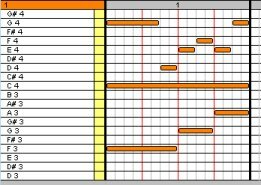 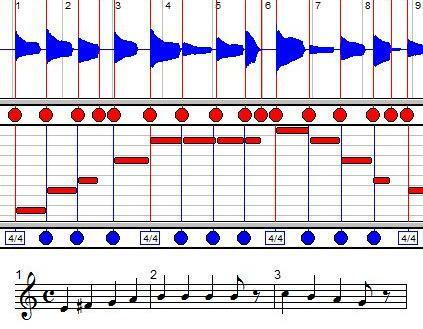 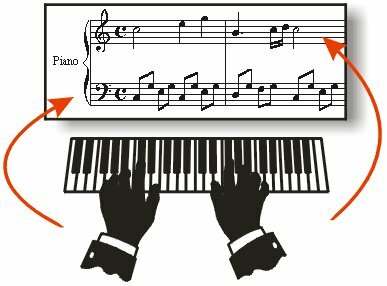 Print your sheet music and hear them play through a quality sound library.